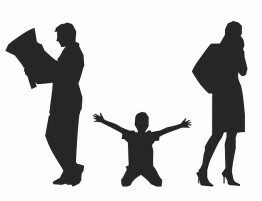 The experience of going through a divorce always differs depending on the couple. Some divorcing couples can get through a divorce rather quickly with few issues afterwards while many cases involve at least one ex-spouse that causes unnecessary problems. There is a lot of emotion involved in a divorce that can cause some to act in ways that make the entire experience more difficult. If you are in a situation in which you cannot cut off contact with a difficult ex due to child custody or some other circumstance, these tips will assist you in dealing with an ex in the best possible manner. So many issues in a divorce can devolve into “he said, she said” battles and when this happens, there is little you can do to prove your case without evidence. Make sure you keep documentation of anything important during and after the divorce including visitation, financial issues, and instances of toxic behavior. Keeping thorough documentation will provide you with evidence to protect yourself from attempted lies and deception. 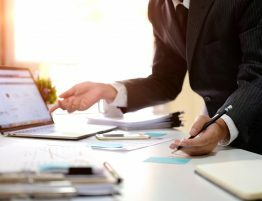 Hiring an attorney before a divorce proceeding is a good idea to help sort through the legal aspect, but attorneys can also serve as a neutralizing force to keep the situation under control. 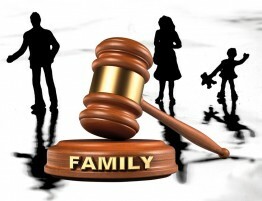 Experienced divorce attorneys have dealt with many difficult spouses and they can help resolve conflicts and improve the communication between spouses. Our divorce attorneys at Allen Gabe Law, P.C. make sure to keep the proceedings civil and the conflicts to a minimum. 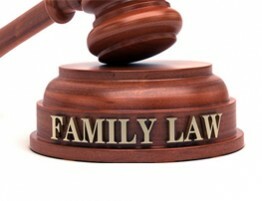 Many divorces are the result of bad behavior by one or both spouses. It is natural after the divorce to still bring up past situations, but this only adds unnecessary negativity. Instead, you should make a break from your past and focus on the future so you can move past the situation. Getting into arguments about past events with an ex doesn’t help anything. If your ex is especially difficult or manipulative, a professional therapist can be very helpful for dealing with your ex. By talking to a therapist, you can receive advice from a third party on how to handle the situation and vent your frustration in a safe environment. It can be tempting to vent on your ex during an argument or difficult situation, but it is best to talk to a professional you can trust. One thing that is important to remember when dealing with a difficult ex is that you cannot control his or her behavior, only your own. By focusing on your future and finding healthy ways to deal with your ex’s toxic behavior, you can help neutralize the situation. 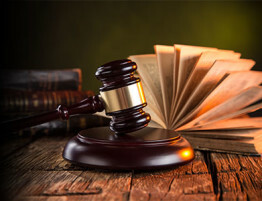 If you are currently going through a divorce in the Schaumburg, IL area and would like legal assistance from an experienced professional, talk to our divorce lawyers at Allen Gabe Law, P.C. 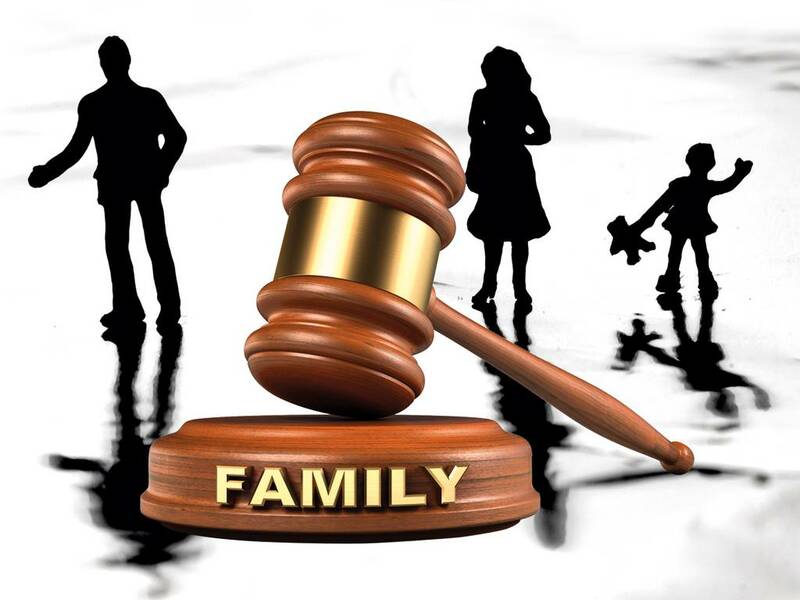 We will not only handle the legal aspect of the divorce, but also work to resolve conflicts and create a solution that satisfies both spouses.